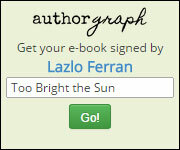 Want to hear Lazlo Ferran Interviewed Today? 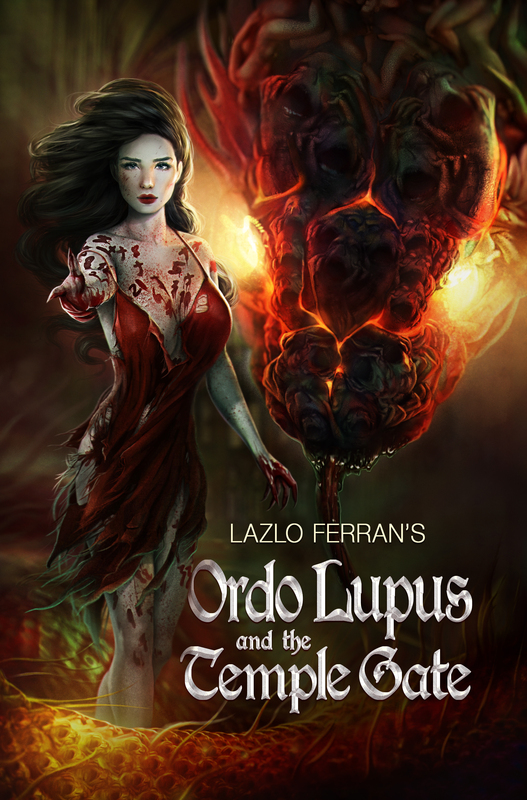 Here’s the my interview, during which I discuss my writing and the Ordo Lupus series in particular. It should just start playing. Click on the underlined text next to my name in the short list (5-6) of inrterviews underneath the subtitle Broadcast Schedule. Then on the subsequent page you will need to click on the correct interview in the grey box near the top (under the list of featured authors), which has forward and back and play buttons, much like a cassette tape deck. Lotus Free and Attack Hitler’s Bunker down to 99 cents for Independence Day weekend! !